Make sure to read the overview Importing Calendars into Slack first, which explains how the feature works as well as the paid plan options. Go to the channel in which you want to import your events. This can be a public channel or private channel. - In the top right, click the gear and then Settings. - Click on the calendar you'd like to import. - Find the link titled "Secret Address in iCal format". - Copy that entire URL and go back into Slack. - Paste in the URL and click Import. This will take a few seconds for the initial import. 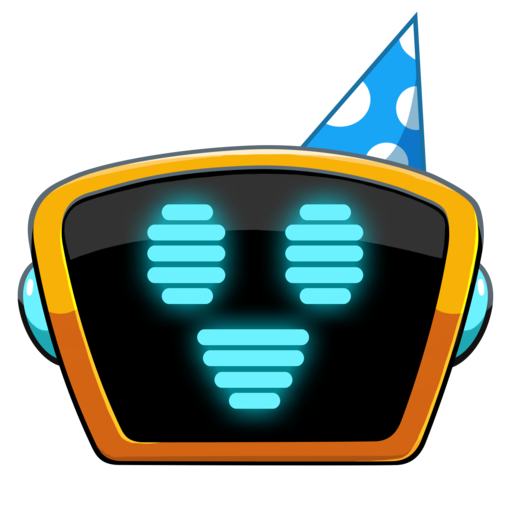 Eventbot will notify you in the channel once complete. 🔒Since these URLs are private, they are not visible to any user after you add them to Eventbot. Read more about we secure external calendars here.